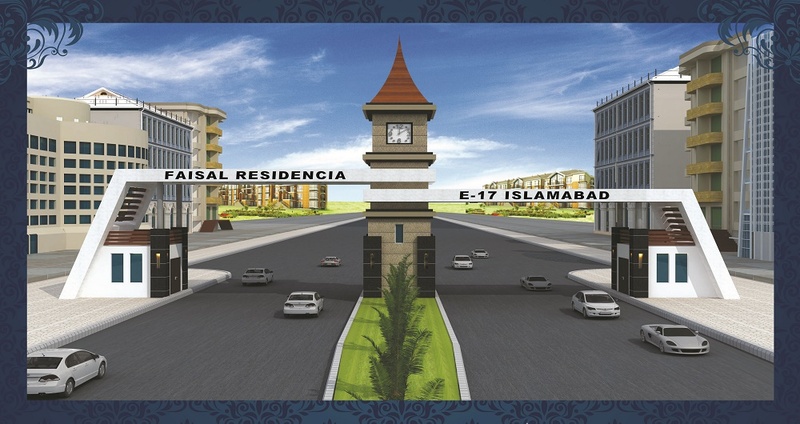 The purpose of this page is to give you exact prices and payment plans of all property types and sizes available in bahria town karachi as well as trasfer fees of those properties which include old and new bookings. Following is the list of all sizes of residential plots including Ali Block with details of total amount, token (down payment), quarterly installments and transfer fees. Following is the list of all sizes of Bahria Golf City Plots with details of total amount, token (down payment), quarterly installments and transfer fees. Following is the list of all sizes of Bahria Sports City Plots and Villa with details of total amount, token (down payment), and quarterly installments. Transfers fee details are not availabel yet, so its details will be added as soon as we get this information. Following is the list of all sizes of Bahria Farm Houses with details of total amount, token (down payment), and quarterly installments. Transfers fee details are not availabel yet, so its details will be added as soon as we get this information. BTK Registration: All bookings done with old registration forms worth 15000/- are called BTK registrations which are eligible for 150,000/- discount on payment plan. Tower Registration: All bookings done with Bahria Town Tower registration forms worth 75000/- are called Tower registrations which are eligible for 300,000/- discount on payment plan. IOH Registration: All bookings done with Icon Tower, Hoshang Pearl or Opal 225 registration forms worth 100,000/- are called IOH registrations which are eligible for 500,000/- discount on payment plan. Hence the difference in payment plans is due to the discount factor which varies according to registration type. We hope this page is useful for majority of our users who are looking to invest in bahria town karachi. We are always available to respond your emails and call for any assistance you need regarding your investment decisions.